Bill Maher challenged Donald Trump to prove he’s not the son of an orangutan. Trump provided his short-form birth certificate. Sure, the truncated birth certificate shows he’s legally the son of a human being. 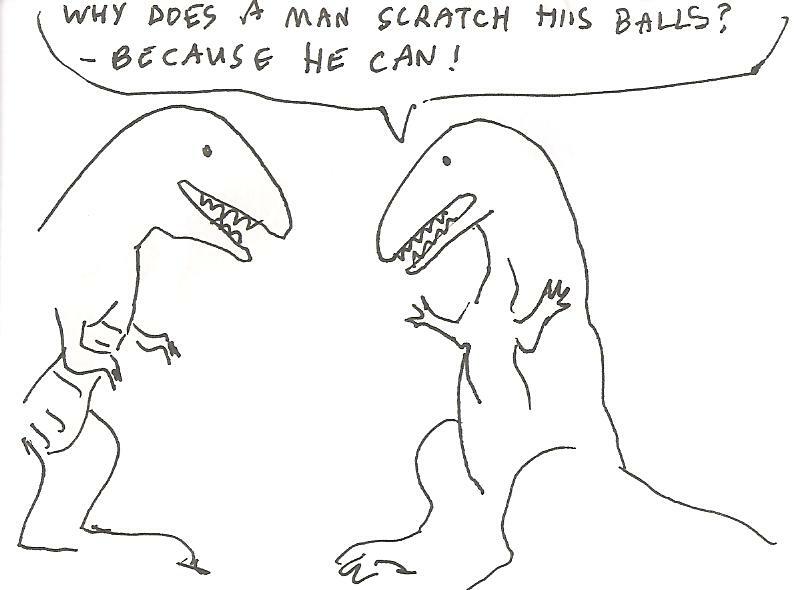 But biologically? DNA results are needed. Now, to be fair to orangutans, Donald Trump’s only real similarity is his shock of orange hair, which he swirls about his head in some kind of misguided mating display. That is, admittedly, orangutan-esque. However, Donald is well known to have short fingers, his face is dismayingly square, and his mouth is miniscule, all of which make him very unlike an orangutan, which has simian grace and beauty. The most significant proof, which you might have expected Donald Trump to resort to first, is that orangutans and humans cannot breed together to produce offspring. Science, Mr. Trump. That’s why we go to school. (Please don’t take this as any kind of endorsement of Bill Maher. 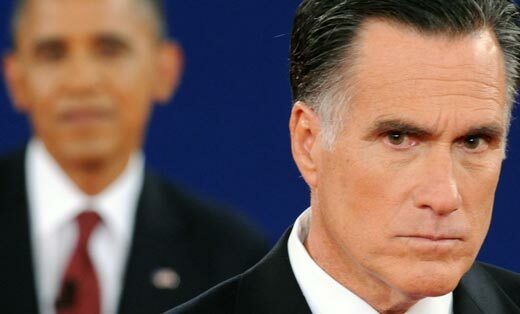 He still gives off a major ‘creep’ vibe). 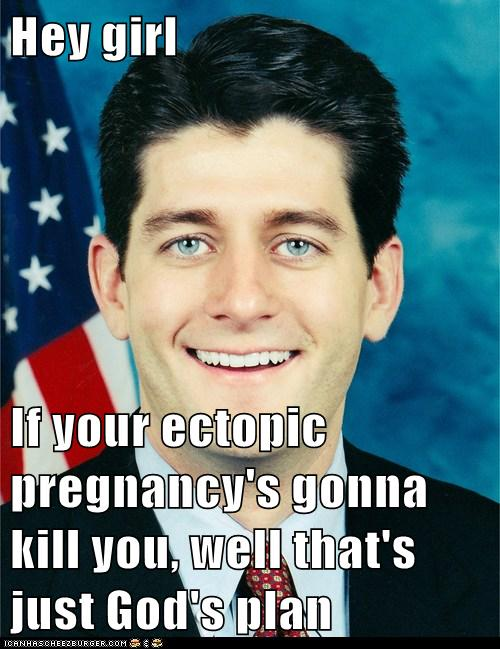 Paul Ryan really doesn’t care if your pregnancy kills you. If you like to punish your ears and your soul, listen to this clip of an 11-year old singing the Star Spangled Banner. As far as I’m concerned, I have no problems with her pitch. I believe her story that the echo of the PA system threw her off. More power to her. What I find unforgiveable is the singer adding “flourishes” in the belief that she’s showing off what she can do vocally. The SSB is not the song for showing off your “soulfull” embellishments. The SSB is 2-minutes long, not 3-minutes long. FYI, the singer has a web site. Harper Gruzins is her name. According to her website, she was 10 when she posed for this.